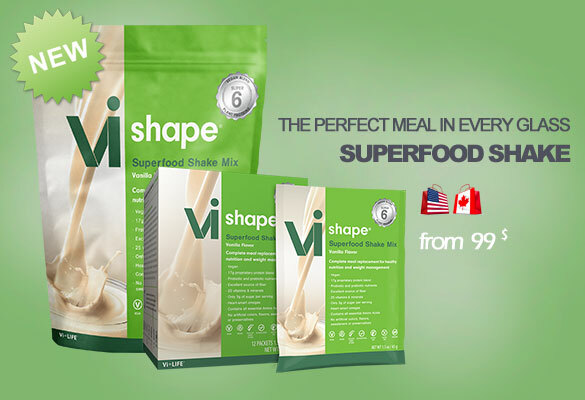 Recipe Ideas: Add Vi Shape Mix to Everything! Well, maybe not everything… but I’ve been experimenting with adding a scoop of my ViShake mix to juices – I started to make a green juice with my juicer, pour into my Vi shaker cup, add ViShake mix, and then shake hard, and then drink – it was alright. Well… it was ok, not the best but maybe another juice recipe would work better! The following two ideas are definitely tastier! 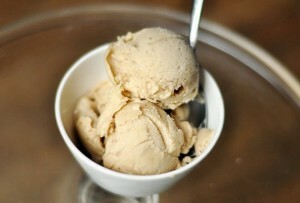 Another idea with the warm weather coming and cravings for ice-cream is to add Vi Shake mix to my banana “ice-cream” – you may have seen the recipes, just take a frozen banana and blend it in your food processor or if you are lucky, a fancy Vitamix blender to make sorbets sweetened with ViShake! For breakfast or dessert, mix 1/2 cup plain yogurt with a scoop of Vi Shake, stir to blend well, add a tablespoon of chia seeds (optional: this will thicken the yogurt – let it sit for about 5 mins.) and then top with some fruit and/or if you have the Vi Fuel Kit, use some Vi Crunch or Vi Crunch Fusions in Chocolate Macadamia Granola or Vi Crunch Fusions in Tri-Berry Puffs. Yum! 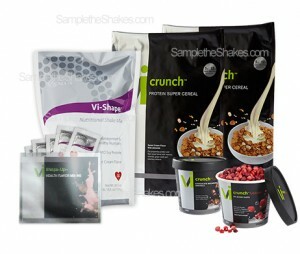 What is your favorite way to mix in ViShake? 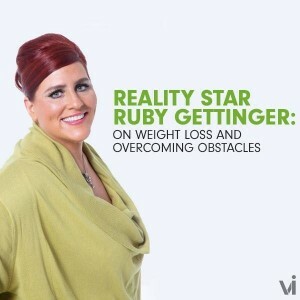 Did you know ViSalus Body by Vi Shakes leads in healthy nutrition? 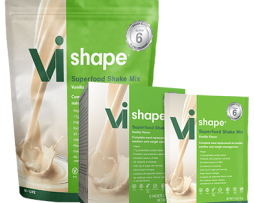 There is less fat, salt and sugar in the Vi-Shape Shake Mix compared to other shake mixes used for weight loss, weight maintenance and as a meal replacement. And there are more vitamins and nutrients in the Vi-Shape Shake Mix. 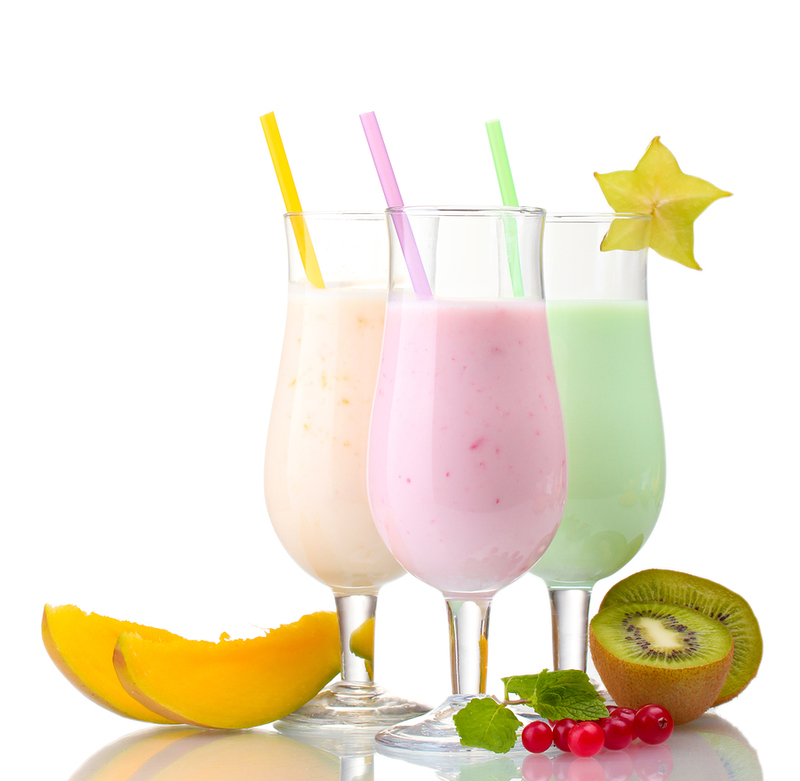 The best healthy breakfast shakes need to provide you with the vitamins and minerals you need and less of the fat, salt and sugar we do not need. To help you make the best decision for a healthy breakfast shake, review the nutrition facts label found on the package. The proposed new recommendations for what to list on the new nutrition labels are based on the latest nutrition science and the connection of what we eat and our health. New nutrition labels in the future may require information on “added sugars” – the 2010 Dietary Guidelines for Americans states that intake of added sugar is too high in the US population and should be reduced. 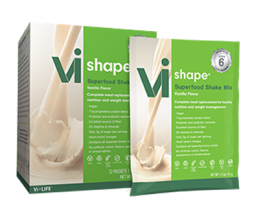 Vi-Shape has less than 1 gram of sugar. Other vitamin and nutrient information that may be required in the future for nutrition labels include added Vitamin D and potassium. These are nutrients that some in the US population are not getting enough of, which puts them at higher risk for chronic disease. 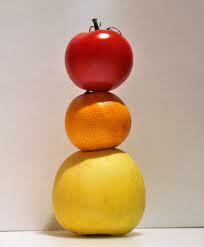 Vitamin D is important for bone health and potassium is beneficial in lowering blood pressure. 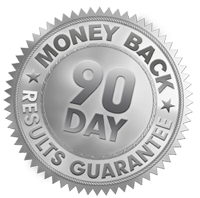 The Body by Vi Shake Mix nutrition label has always provided the information you need to make the right decision on the right healthy breakfast shake for you, whether your goal is weight loss, weight management or for a meal replacement shake. 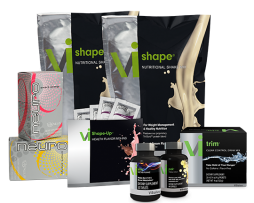 See the complete nutrition label for the Vi-Shape Mix. 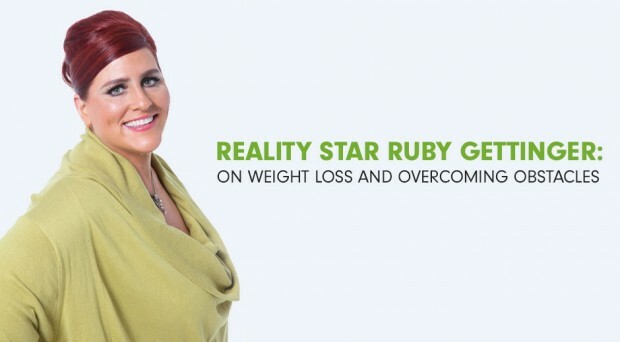 By now you have probably heard that we should cut back on saturated or solid fats. The Dietary Guidelines for Americans encourage us to eat fewer foods that are high in solid fats, also known as saturated fats. The foods that are sources of saturated fats are cakes, cookies, hot dogs, pizza, ice cream etc… the fun foods! These can be part of your diet, just make them occasional choices, not everyday foods. ViSalus Body by Vi Shakes, however, can be an everyday food or protein smoothie drink. It has zero saturated fat! 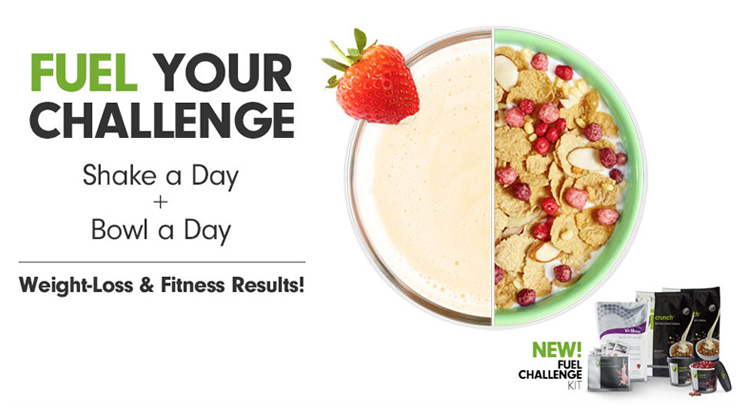 See how ViSalus ingredients for the Shake Mix found in all their Challenge Kits including: Balance Kit, Shape Kit, Transformation Kit and their new Fuel Kit can be a part of your everyday choice food for a healthier and skinnier you!